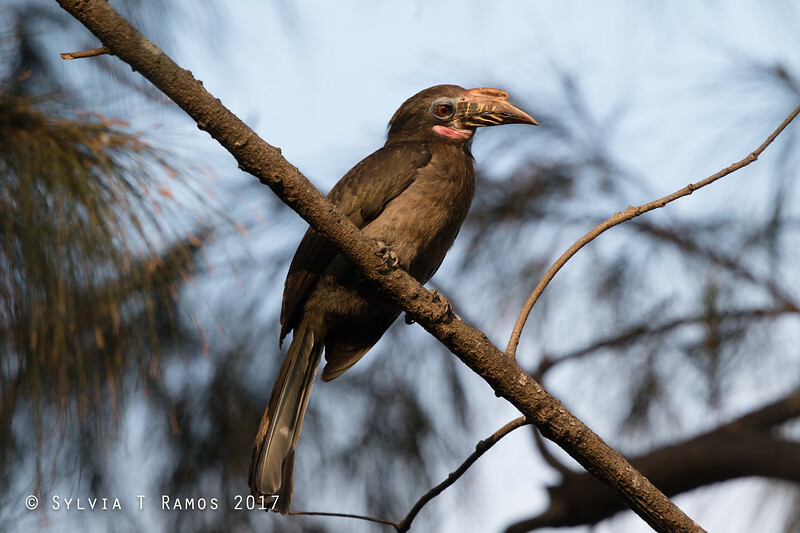 This is called Tarictic Hornbill in the Kennedy guide. This is a Philippine endemic. It is fairly common. It was the bird Tonji really wanted to see in our first trip to Subic. On Day One, the ones we saw kept flying away from us. Then, on the Day Two, one hornbill perched near us and just stayed! The female is brown, the male is black and white.